Half of the year has passed and we've seen so many foreign music acts graced the concert venues of Manila and Cebu. Who could've forgotten Lady Gaga's Born This Way Ball with all those controversies? 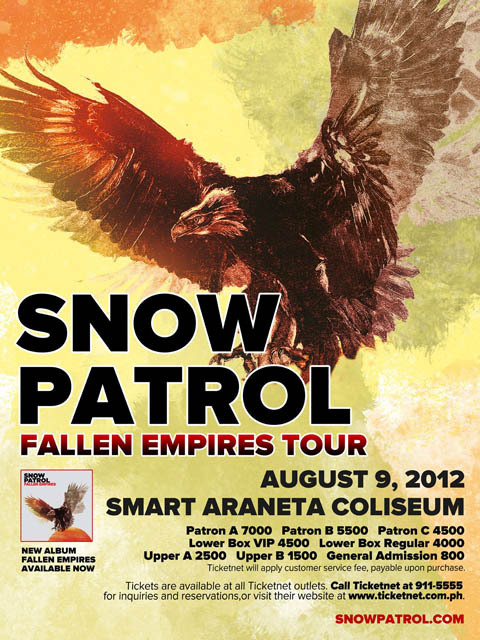 The Cranberries, Lifehouse, We The Kings, The Cab, Cobra Starship, Death Cab For Cutie, Vertical Horizon, Bush and Evanescence are just among the great performances that rocked the Philippines within the span of 6 months. 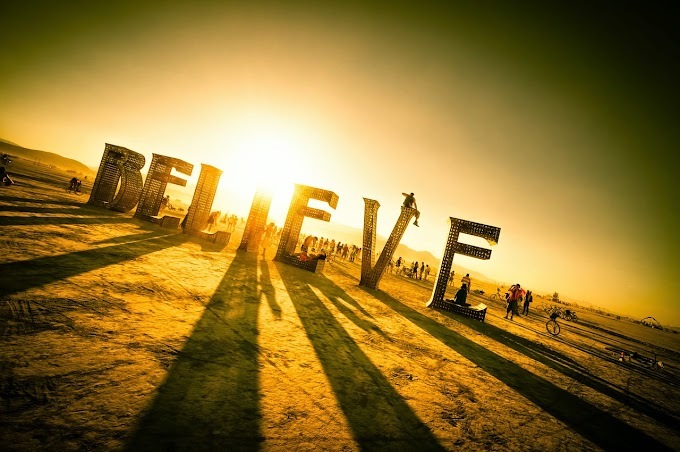 Backstreet Boys, New Kids on the Block, We Are the In Crowd, This Century and Set Your Goals were here recently as well. But, the sad part about all of these is that there's not one concert I've been able to go to. Budget constraints and all that. I wasn't even lucky to win a meet and greet pass. Hah! But for you concert-goers out there, whether you've missed all the artists mentioned above or not, there are more in store for you. Thanks to the greatness of production companies like Dayly Entertainment and Ovation Production. Here are some of the upcoming concerts happening in Manila and Cebu; watch out for them! 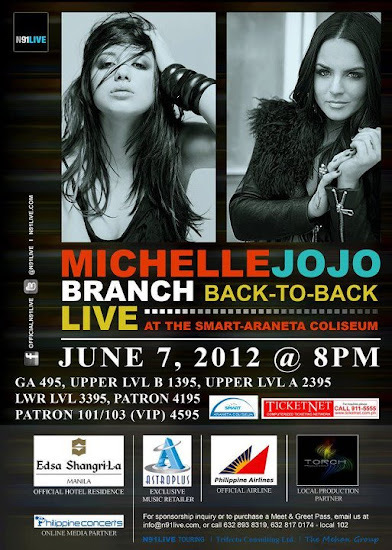 Set to happen this coming June 7, there were announcements made that the concert will be postponed due to bad weather. Perhaps, cancelled flights played a part here. Anyway, you can tune in to N91Live Touring for updates on Twitter. Call 232 6888 or 514 3500 for reservation. Presented by N91Live and Torch Productions. 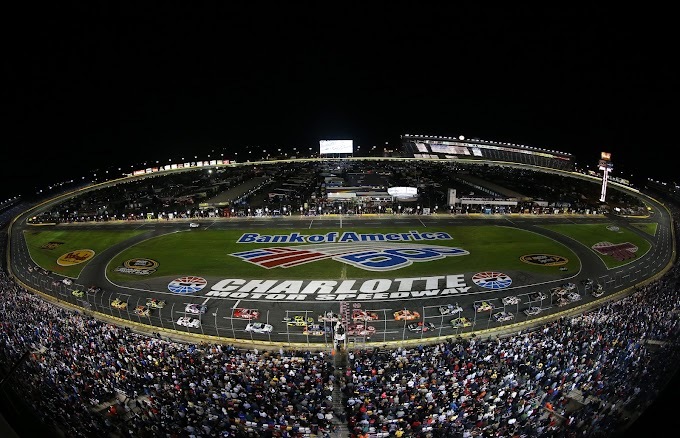 Set to happen on Independence Day, punk rock lovers rejoice! Get to see these 3 acts with the price of 1. Be ready to scream your lungs out with an onslaught of emo, punk and rock music. You can reserve online through SM Tickets or through TicketNet. Call Ticketnet at 911 5555. Presented by Dayly Entertainment & Happy Cow Productions. The band that brought you hits like How to Save a Life, You Found Me, Over My Head (Cable Car), Never Say Never and recently, Heartbeat and Run For Your Life, is finally coming to Manila. Get ready to see Isaac Slade and the rest of The Fray rock the stage of the Mall Of Asia Arena on June 21, 2012. Presented by Dayly Entertainment & That’s N’Tertainment. 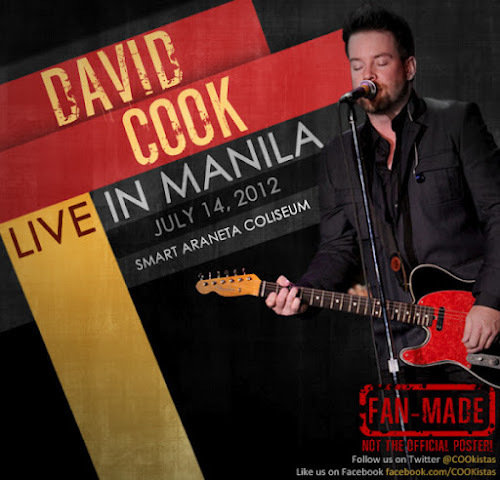 The David Cook is coming back to Manila! 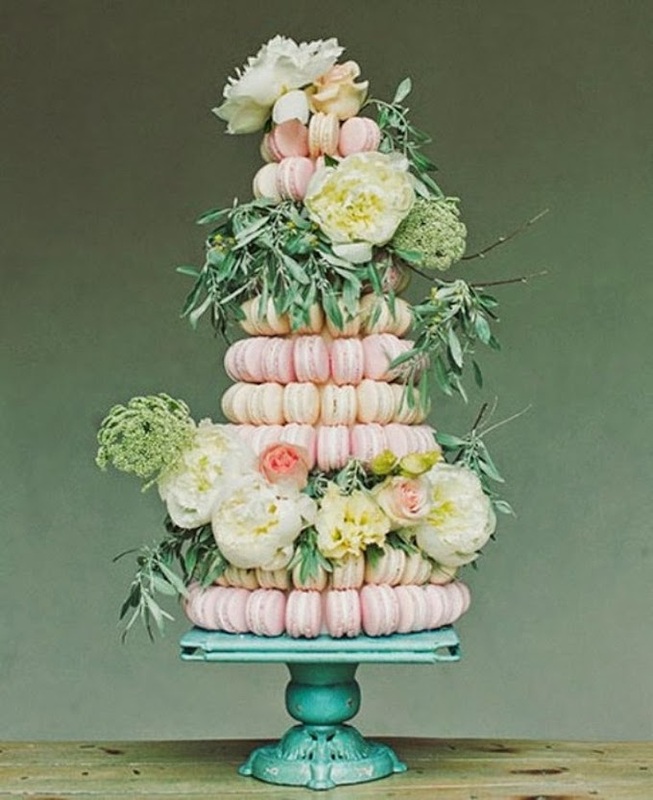 Rejoice Cooksters or Cookistas (whatever) and get your tickets as early as now. I want to hear him perform The Last Song I'll Write for You! Call 911 5555 for ticket reservation. Now, there's a concert I'd be willing to do stupid things to get my hands on even a single ticket to see. Hey there trash metal fans! 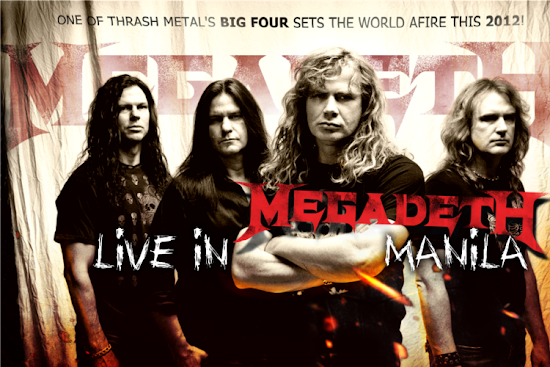 Megadeath is finally coming to see us and perform live for us! Go get those tickets while they last. Tickets are now available at ALL SM TICKETS OUTLETS NATIONWIDE. This show is brought to you by PULP Live World. Who could forget hits like Chasing Cars and Run? You're probably belting these two songs on the karaoke every chance you get just to feel like a rockstar. Well, this is your lucky year as the band behind these awesome songs are set to rock the stage of the Smart Araneta Coliseum this coming August. See them perform live for their Fallen Empires Tour. Call 911 5555 or reserve online at TicketNet. The band that brought us hits like Mad World and Everybody Wants to Rule the World is taking the stages of Manila and Cebu once again. See them live by checking out schedules and ticket prices below. 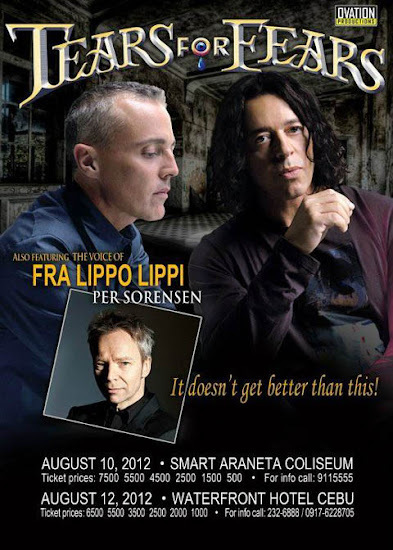 Live in Manila on August 10, 2012 at the Smart Araneta Coliseum. 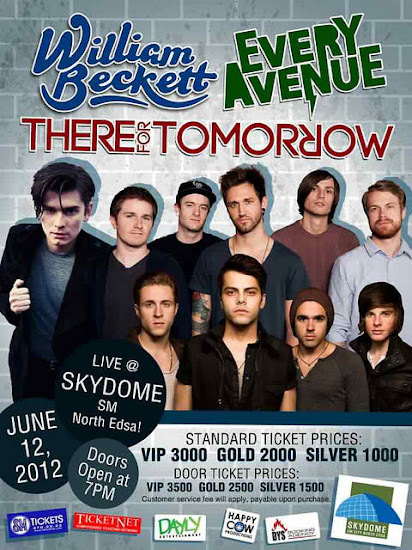 Live in Cebu on August 12, 2012 at the Waterfront Hotel, Cebu. Also featuring the voice of Fra Lippo Lippi Per Sorensen. Tickets are available at Ticketnet or you can call 911-5555. There you go, folks! You should check out some or all of these concerts. 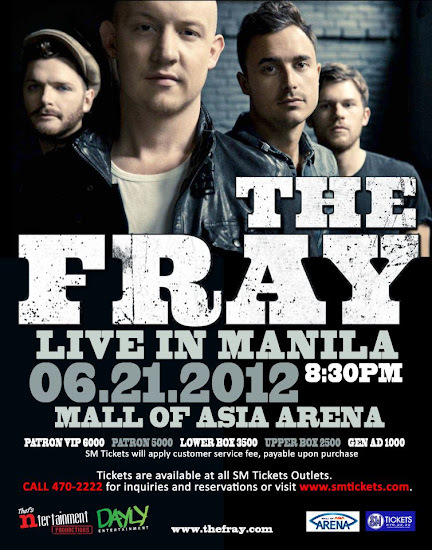 I'm really dying to see The Fray, Megadeath and Snow Patrol. 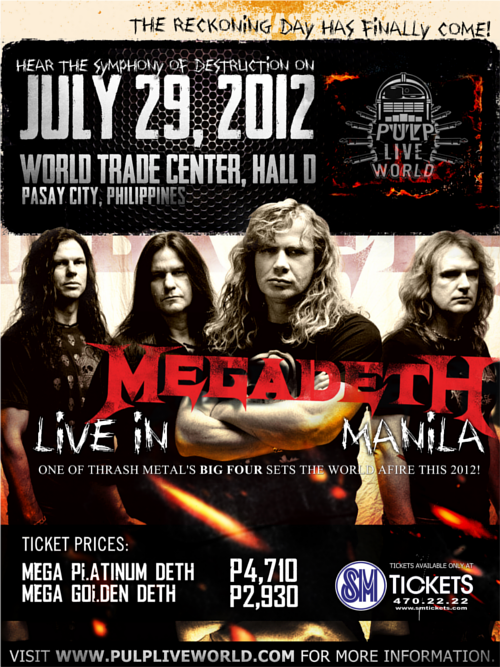 But, what I'd do to see Megadeath! Ahhh! Hope I'll get lucky and get to see their concert.